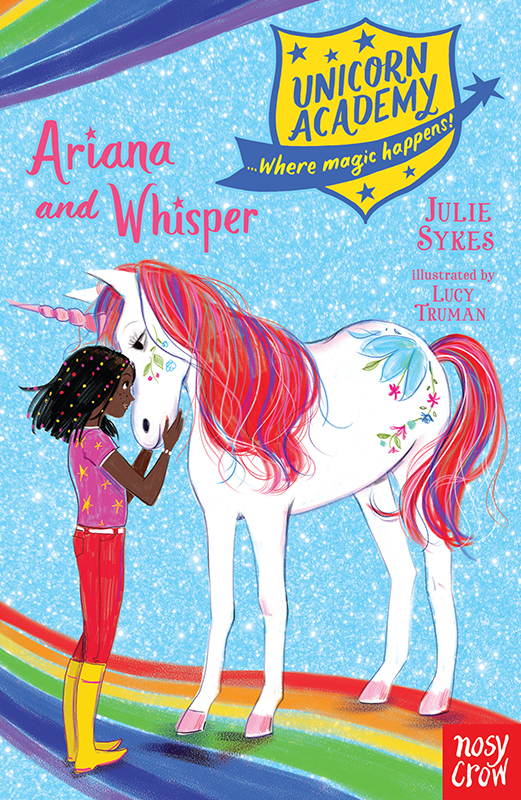 We’re looking forward to the release of Ariana and Whisper, the latest title in the Unicorn Academy series written by Julie Sykes and published by Nosy Crow. Lucy Truman is keeping this enchanting series looking fresh with her sparkling characters and magical scenes. To see more of Lucy’s work, click here. Lucy Truman is represented by Kids Corner. Published on 28 March 2019.